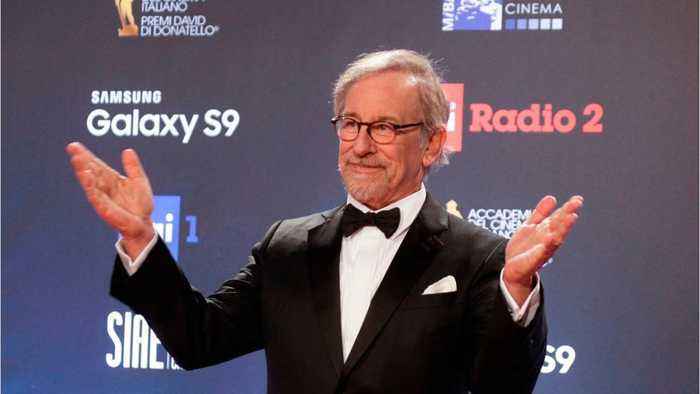 Thanks to the success of Ready Player One, Steven Spielberg is now the richest director in the world and the first to earn $10 billion at the global box office. 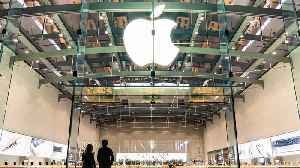 Even though Ready Player One only held on to the top spot for one weekend (it lost to A Quiet Place), it has already become one of the highest grossing movies of 2018 worldwide. The adaptation of Ernest Cline’s novel has earned over $475 million worldwide, making it one of the biggest movies for Spielberg in over a decade. 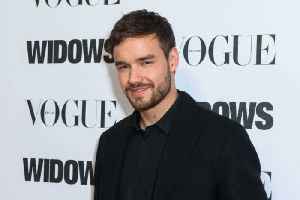 Liam Payne auditioned with Steven Spielberg for West Side Story role The former One Direction singer could be following 'Dunkirk' star and former bandmate Harry Styles into a possible film career, and..